The Battle of Franklin included the bloodiest hours of the Civil War. 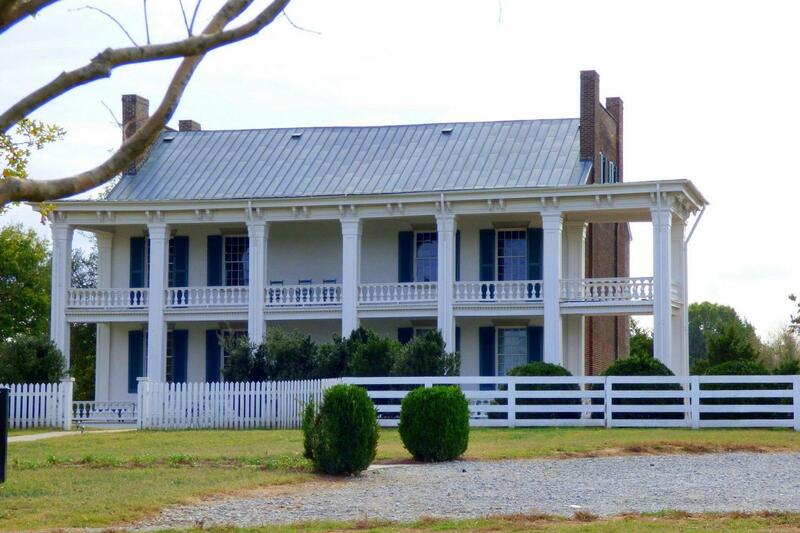 Your tour will take you to the Carter House, a modest farm house that was ground zero for this historic fight between the Union and Confederate Armies. Hear the stories of the soldiers who fought and died in these fields, and walk amongst the buildings still standing while bullet-riddled walls testify to the savage nature of conflict. You will spend time in the quaint town of Franklin to shop, eat, and view historic sites on your own. You will begin to understand how the residents of Franklin, the Civil War town of 750 people, emerged from their homes on the morning of December 1, 1864 to find over 9,500 casualties. You will then journey to the Carnton Plantation, ordered to be a Confederate field hospital by a Southern General, then offered as an eternal memorial to the Confederate soldiers by the Mistress of the house. The McGavocks and their two children were both victims and heroes of the war as told in the New York Times Best Seller, "Widow of the South." The tour of the house, the narrative descriptions of the fateful day, and the aftermath of the war will leave an emotional impression on every visitor to this plantation. I was picked up at my motel, and returned to the motel later in the day. The driver was very knowledgeable about the Franklin area. Just book the trip, and relax, because you only have to buy your lunch, everything else is taken care of. We had lunch at Moe's BBQ in Franklin, which was very good. The tour of Franklin and the three homes involved in this horrific battle was really interesting and insightful. Two of the 3 tour guides at the homes had distant relatives involved in the battle and spoke with great knowledge and passion. Highly recommend this tour. Interest in civil war history led me to this tour. Overall it was enlightening, However, our first stop at the Carnton House was not as interesting as the other two stops because the CH guide spoke rapidly and was very wordy, making her presentation lengthy and very difficult to follow. I purchased a brief story of the Franklin Battle from their bookstore, which discussed the battle in an easy-to-follow concise manner. The other two stops were very interesting and their guides were great. Unfortunately, due to a knee problem I was unable to visit the upstairs in two of the homes. However, both provided photo albums of the upstairs quarters for me to view while I waited for the group.If one is interested in civil war history, this is a tour to take. The stop for barbecue was a plus as well.